When Robert Raikes started his first Sunday School in 1780, he saw his idea grow to reach 300,000 unchurched children within five years - this in a nation widely ignorant of Christian ideas and values. Mark Griffiths has used Raikes' pioneering work in examining child evangelism in the UK. Working from extensive local and national research (leading to a PhD), he considers how children 'tick', what basic theology is at work in Christian outreach, and what constitutes best practice in child evangelism. His text is studded with insights and observations, and brings together the author's passion for his subject with the rigour of careful research. This is an unparalleled resource, laying the foundations of future growth. 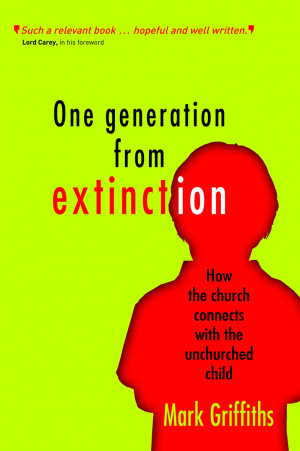 One Generation from Extinction by Mark Griffiths was published by Lion Hudson in November 2009 and is our 20149th best seller. 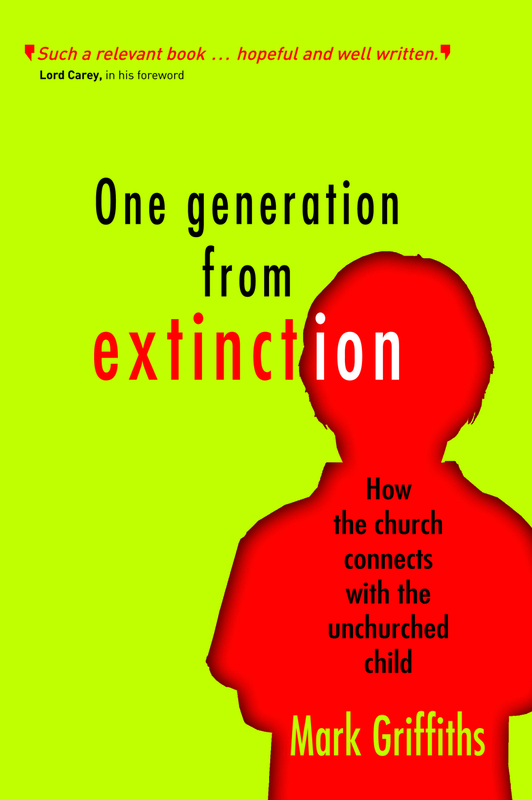 The ISBN for One Generation from Extinction is 9781854249296. Be the first to review One Generation from Extinction! Got a question? No problem! Just click here to ask us about One Generation from Extinction.